Hot off the presses from Gamescom 2013! 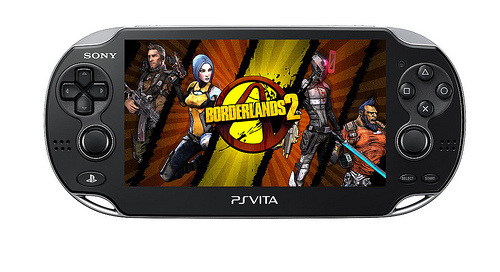 Sony has announced that triple A title Borderlands 2 will be coming to Playstation‘s handheld counterpart PS Vita. On top of the huge addition to the somewhat struggling gaming device, Will be it’s upcoming price drop. Sony has revealed their intentions to cut the cost of the PS Vita down too $199.00 and €199.00 respectively. Both of these should make the PS Vita a much more desirable item for the upcoming holiday season.